Welcome to the AMANAC wiki. This wiki is an open resource to support and encourage further collaboration to deliver AMANAC’s core aims of maximizing the impact of the participating projects. The wiki allows sharing of information and exchange of ideas, and also aims to stimulate further research collaboration. The wiki is easy to use and any member can edit and comment on content, allowing instantaneous updates with universal web access. Members are encouraged to engage in the wiki. 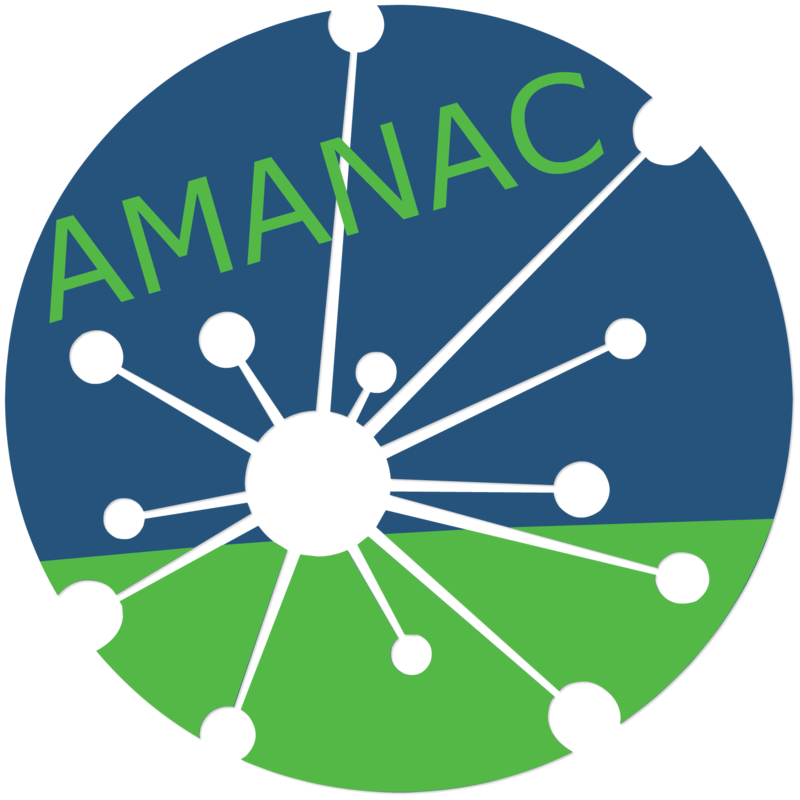 Based on the identified synergies and tools that can be shared among projects, the AMANAC wiki will incorporate all these diverse information of publically available foreground generated and technology achievements of the cluster projects. The AMANAC wiki is open for general viewing, but only members can edit the content. Within the wiki you can add content (known as terms), which must be classified according to the defined categories (the six thematic areas of the AMANAC cluster). You should also add tags (keywords to link to other content), either by selecting from the current list, or adding your own. You can also add comments to existing content. Please see link below on advice for ‘How to Add Content and Comments’. Disclaimer note: The information is provided, updated and commented on by AMANAC cluster members. The content authors and comment authors will be recorded and displayed, and so all authors are encouraged to ensure all content is correct and accurate at the time of uploading. While members aim to keep the information up to date and correct, any reliance you place on such information is therefore strictly at your own risk. Any concerns regarding the usage of the wiki should be addressed to the AMANAC project coordinator.